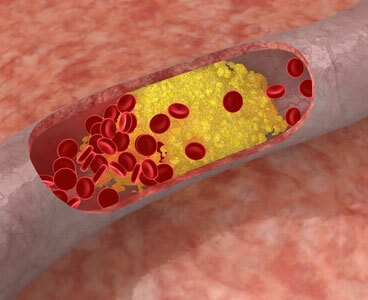 Cholesterol is a fat that helps all 76 trillion cells maintain their shape. Cholesterol protects the myelin sheathes of the nerves fibers. People get into “troubles”, when they eat animal carcasses. In death, cholesterol is spent. When you eat it, it’s no longer cholesterol made by your body. Good cholesterol is primary; it hasn’t gone into making a living independent entity. Good cholesterol comes of milk and its products like raw cheese, yogurt, eggs and lots of plant goods. Your body uses it to work its magic. If you eat too much spent (BAS) cholesterol, your body is overwhelmed by it and can wind up in trouble. The fats turn into clogging masses that block arteries, cover brains, and eat away nerves and organs. You have a choice. Stop eating so many animals or kick up your grains and veggies or take drugs. The drugs can kill you.